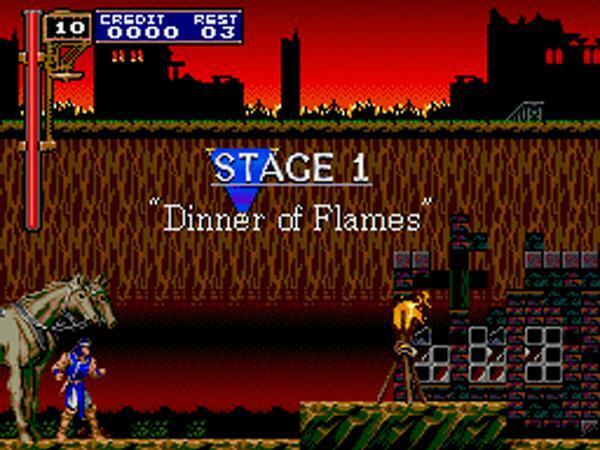 I was just thinking recently that it would sure be nice to play Castlevania: Symphony of the Night and Castlevania: Rondo of Blood on modern consoles. And while I was more specifically thinking of the Nintendo Switch, thanks to my lust for retro games on Nintendo’s home/handheld hybrid console, the PlayStation 4 is at least a good place to start. The South Korean Game Rating Board has, once again, spoiled a project that was sure to be revealed this weekend at Tokyo Game Show 2018. 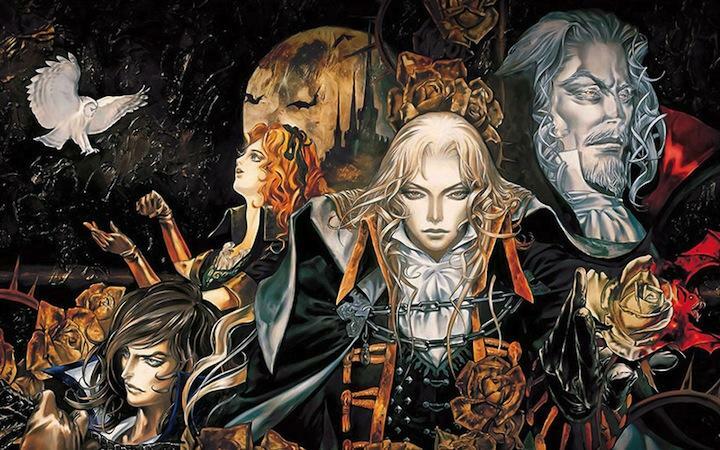 Castlevania Requiem, as the translation calls it, will likely be a PlayStation 4 release containing revamped (get it?) 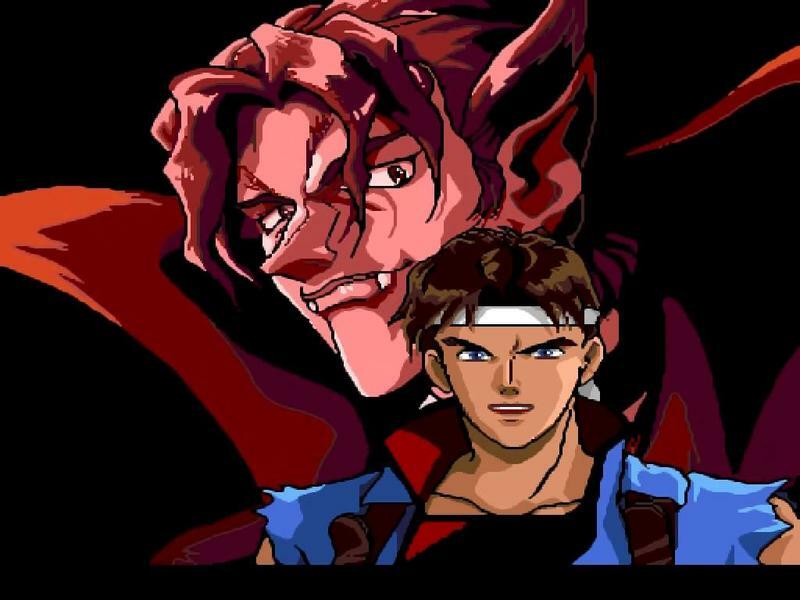 versions of the two indisputable classics and possibly the unusually solid PSP remake of Rondo of Blood. Nothing official yet, but we’ll keep our ears open for more news this weekend with Tokyo Game Show underway from today until Sept. 23. 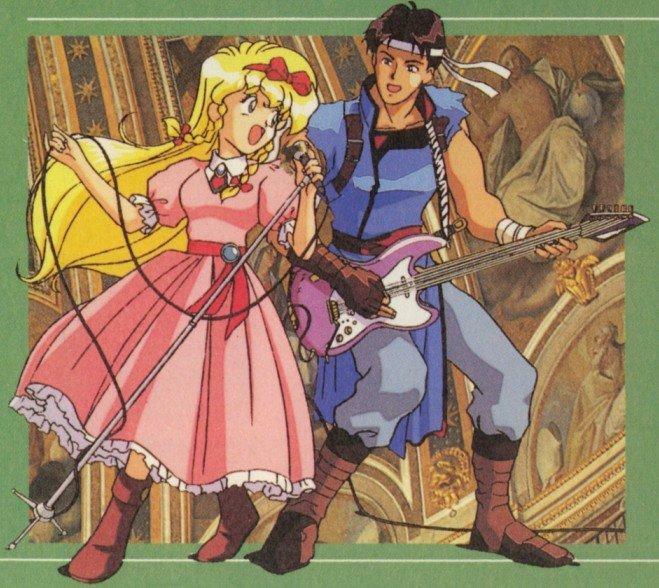 For those who don’t know, Castlevania: Rondo of Blood was released in 1993 in Japan for the PC Engine. 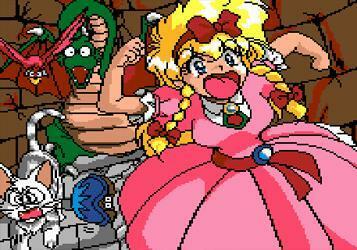 North America never saw this title released since the PC Engine, known in North America as the TurboGrafx-16, failed on the market and went down in history as an underappreciated dud. Instead, we got a chopped up version for the Super Nintendo called Castlevania: Dracula X, widely accepted as a downgrade from the superior CD technology. 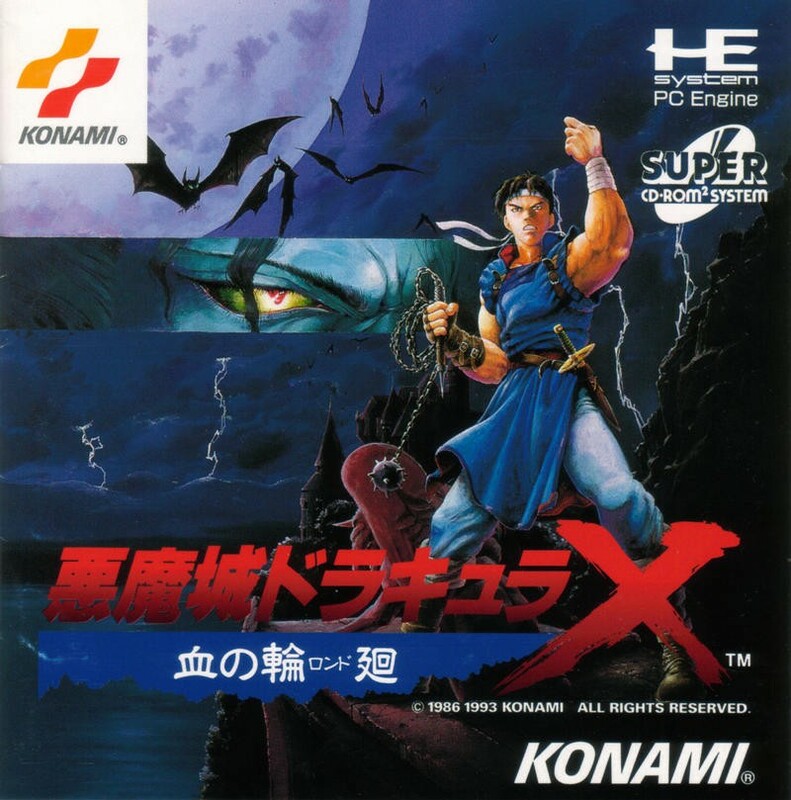 Not until the PSP release of Castlevania: The Dracula X Chronicles did North Americans get a properly localized version of Rondo of Blood and could properly experience the game as intended. And man, oh, man, it could very well be the best Castlevania game in existence. That soundtrack! 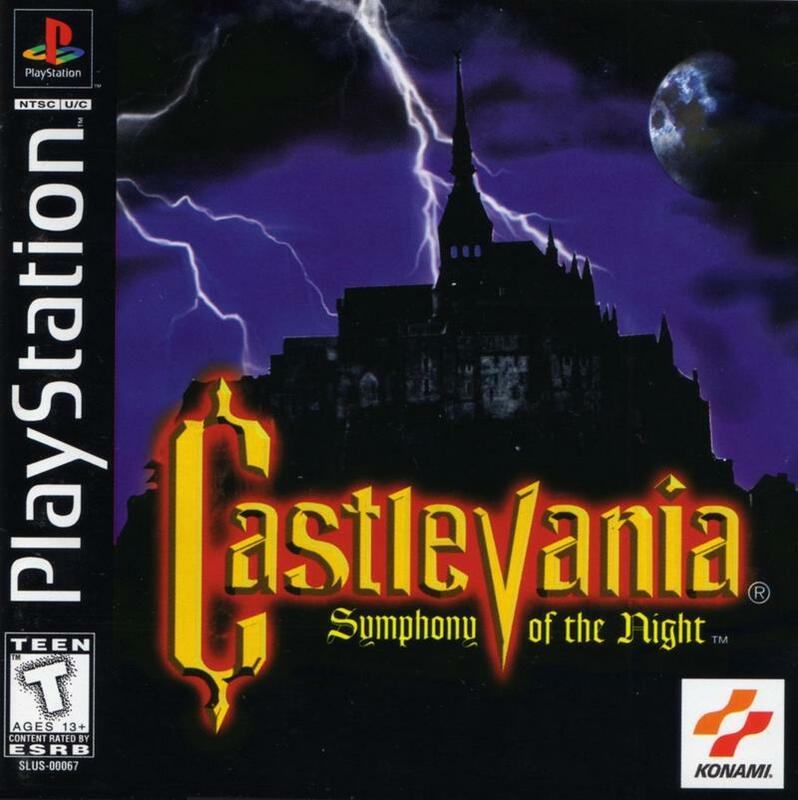 As for Castlevania: Symphony of the Night, it was released in 1997 as a direct sequel to Rondo of Blood, but North Americans didn’t know that at the time. It too has a place in history as one of the most beloved action games of all time and widely influential games on the indie market. 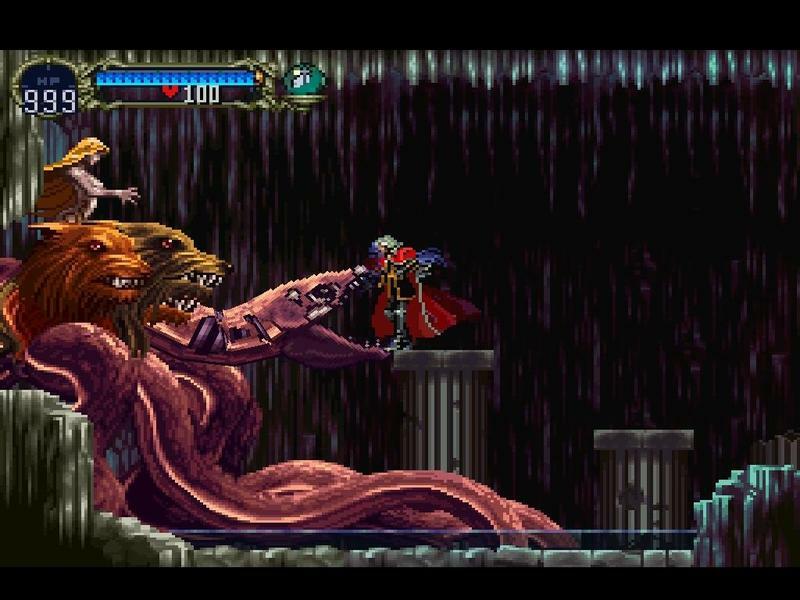 Alongside Nintendo’s Super Metroid, Symphony of the Night is responsible for establishing the “Metroidvania” genre with recent indie hits like Hollow Knight, Dead Cells, and The Messenger using the duo as a blueprint to make more all-time great games. 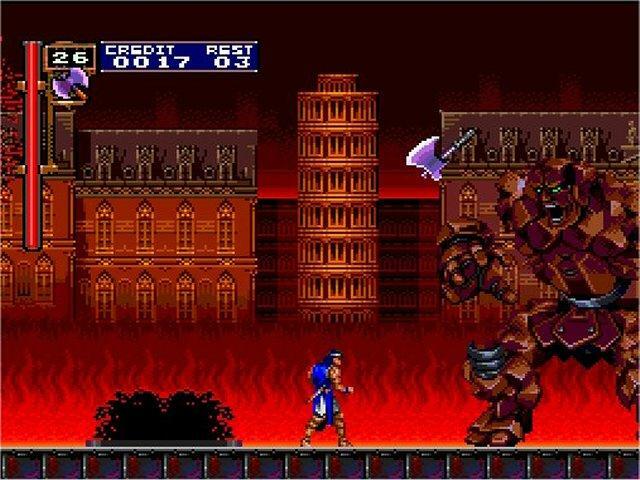 Some are calling for a Castlevania Requiem to be full-on remakes of the two classics, but I say no need. You can’t improve upon perfection, and that’s just what these two games are.